Proactiv Solution Review – Just Overpriced Benzoyl Peroxide? Proactiv Solution acne system thrives more on hype than merit. Despite the marketing claims, the product is just really expensive benzoyl peroxide. While the product does work for some customers, many complain about skin irritation, redness, and acne getting worse. This, combined with billing problems, makes Proactiv a no-go in my books. The biggest problem with Proactiv is that it’s based on outdated science. Treating acne by lathering layers of benzoyl peroxide on layers of benzoyl peroxide was the state of the science 10 years ago, but today we know better. Science has shown better ways to treat acne. While nobody can deny that benzoyl peroxide can get rid of acne (for some people), it comes with significant side-effects (as is evident from the user reviews). BP works by generating ‘free radicals’. You could think of them as small bombs, because they work by causing controlled destruction. They kill bacteria and help to keep your skin pores open, but, like all bombs, they are not precision weapons. Because these free radicals cause inflammatory damage they deplete the antioxidant levels in your skin. For example, one study showed that a single application of BP depleted 93.2% of vitamin E from the skin. Why is this important? Because inflammatory damage is the trigger that starts the acne formation process, and antioxidants are the best way to both treat and prevent acne. That said, BP is not all bad. There’s a correct way to use it so that it actually helps your skin. I wrote about it here. Proactiv Solution is not the right way to use benzoyl peroxide. This product has you heaping BP on top of BP 2 to 3 times a day, and that’s likely to be way too much for most people. How much BP skin can take varies from person to person. Some people can tolerate Proactiv, but many people can’t. Inflammatory damage from excessive BP causes skin irritation, redness and dryness. It also makes your skin more sensitive to UV rays; that’s why the company recommends you use sunscreen. In fact, redness and skin irritation are among the most common complaints against Proactiv. Proactiv is rated only as 2.7 out of 5 starts. For this site, that’s a very low rating. The product ratings are usually 3 stars and above. And only 38% would recommend this product to others. It’s clear that many, even most, people don’t like Proactiv. Side-effects. Many people complain that the product makes their skin red, irritated and sensitive, while others complain that it made their acne worse! This is the result you get, if you use more BP than your skin can handle. Billing problems. Proactiv is notorious for putting surprise charges on your credit card. Their game is to lure you in with a cheap offer (usually $19.97) to get your credit card details. They then put you into their auto-shipping program and next month you are hit with a much higher charge (usually $39.97 or so). They mention this in their terms and conditions, but given the number of complaints, these charges obviously come as complete surprise to many customers. Difficulties in getting refunds and stopping auto-shipping. The reviews are full of frustrated customers trying to get a refund or stopping the automatic shipments. Proactiv’s customer service is clearly playing the attrition game. Instead of giving you the promised refund, they try to switch you to a different set of products and to get you to ‘order one more time’. They also claim that refunds need an authorization from a manager, making you wait for it – while on the website they claim ‘no questions asked’. 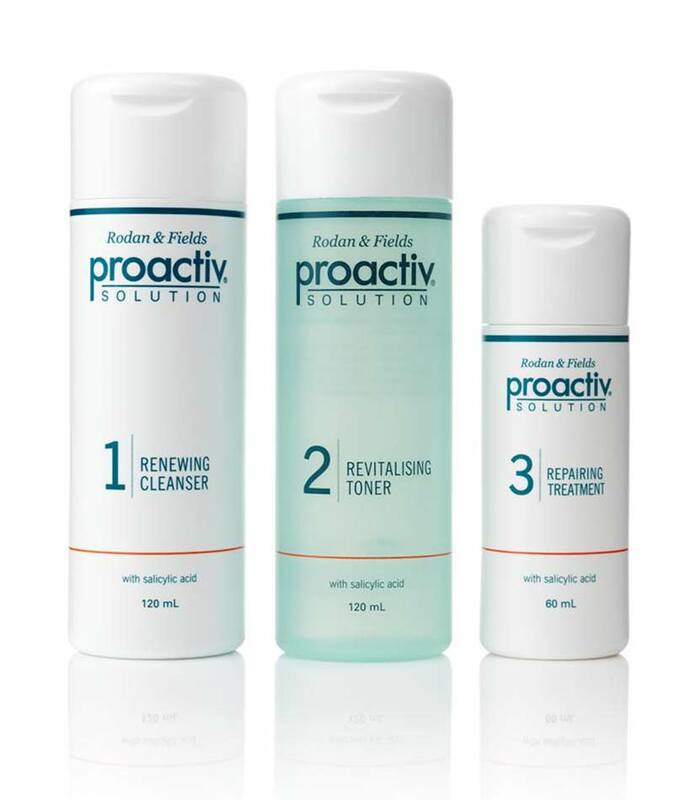 You can avoid the last two problems by not ordering from Proactiv (website or telephone). If you want to try Proactiv, then I recommend you buy a single kit from a kiosk or order from Amazon. Do not give your credit card details to the company. The sad truth is that aside from celebrity endorsements and marketing hype, there’s nothing special about Proactiv. If you look at the ingredients, you’ll see it’s nothing but benzoyl peroxide. Expensive benzoyl peroxide. How an acne treatment product works comes down to formulation and active ingredients. Given that Proactiv is nothing but BP, there’s no reason it would work any better than the much cheaper BP face washes and creams available from your local supermarket. Don’t be a sucker and let all the (paid) celebrity endorsements fool you.